The progressive motor neuron disease Helal Khan was suffering for the last 12 years had paralysed the lower part of his body. Khan was on life support for the past several days. 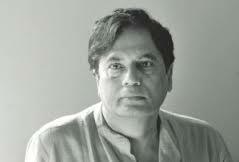 The body of the prominent actor and director will be kept at the Central Shaheed Minar from 10:30am on December 21, 2013 for all to pay their last respects. Khan’s long-time colleagues and many cultural personalities rushed to the hospital hearing of his demise. Arif said Khan’s remains would be kept at the BIRDEM mortuary on Friday night. 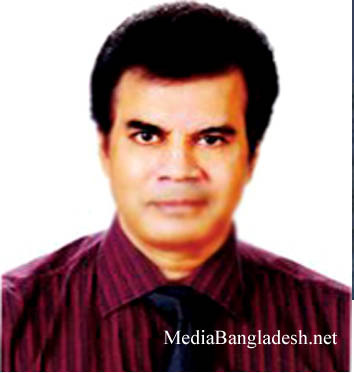 The body will be taken to his Dhanmondi-4 residence on Saturday morning first. 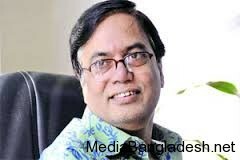 Then it will be taken to his last workplace, University of Liberal Arts campus in Dhanmondi. From there, the body will be taken to Shaheed Minar for everyone to pay their tributes. 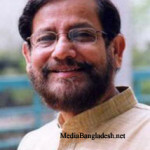 The first namaz-e-janaza will be held at the Central Mosque at Dhaka University. He will be buried at his ancestral home at Mirzapur village in Tangail. 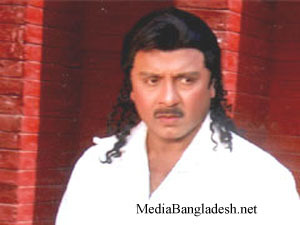 Khan was born in Tangail on Feb 9, 1958. 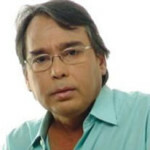 Khaled Khan started his acting career in the 1980s with theatre after receiving masters degree from Dhaka University in 1983. 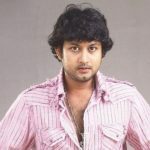 He gained huge popularity both on television and on stage for the numerous roles he played. His negative role in the drama ‘Rupnagar’ made him very popular with the viewers. 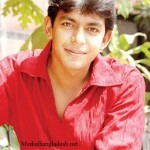 His role in Humayun Ahmed’s ‘Eisob Dinratri’ was also particularly very popular. 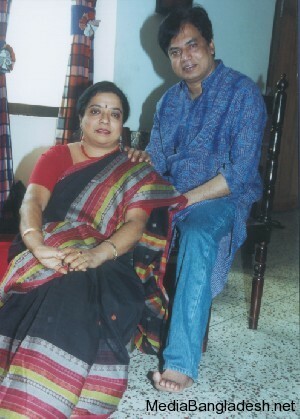 Khaled Khan acted more than 30 drama (natok) including ‘Dewan Gazir Kissa’, ‘Nurul Din er Sara Jibon’ and ‘Darpan’ for Nagarik Natya Sampraday and directed over 10 plays including ‘Putul Khela’ and ‘Kkhudito Pashan’. Before falling ill, he played the role of ‘Bishu Pagla’ in the play ‘Rokto Karabi’ of Nagarik Natyangan. He had also directed Subachan Natya Sangsad’s play ‘Rupaboti’. He was the Registrar in his last workplace, ULAB. 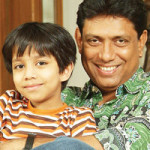 Khaled Khan has left behind his singer wife Mita Haque and daughter Farhin Khan Joyeeta.